The following the Officers of the Epsilon Gamma Alumni Association for the 2019. 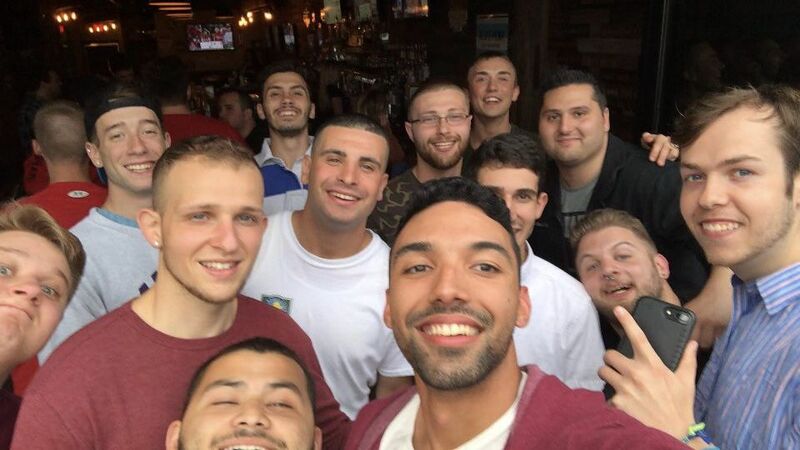 The Alumni Brothers of Alpha Phi Delta Epsilon Gamma enjoying one of their many social gatherings. Matthew Dixon is President of the Epsilon Gamma Alumni Association. Founded in 1996 as Delta Psi Omega by four Founding Fathers and 13 charter members at St. Joseph’s College, the brothers of Delta Psi Omega championed Greek Life at S.J.C. until 2011, then the organization applied for membership in the National Fraternity, Alpha Phi Delta. Shortly thereafter, 68 Delta Psi Omega brothers crossed into Alpha Phi Delta the St. Joseph’s College colony was then given the honor of acquiring their charter and became the Epsilon Gamma Chapter. Currently, the chapter has over 170 brothers and has striven for "quality over quantity." 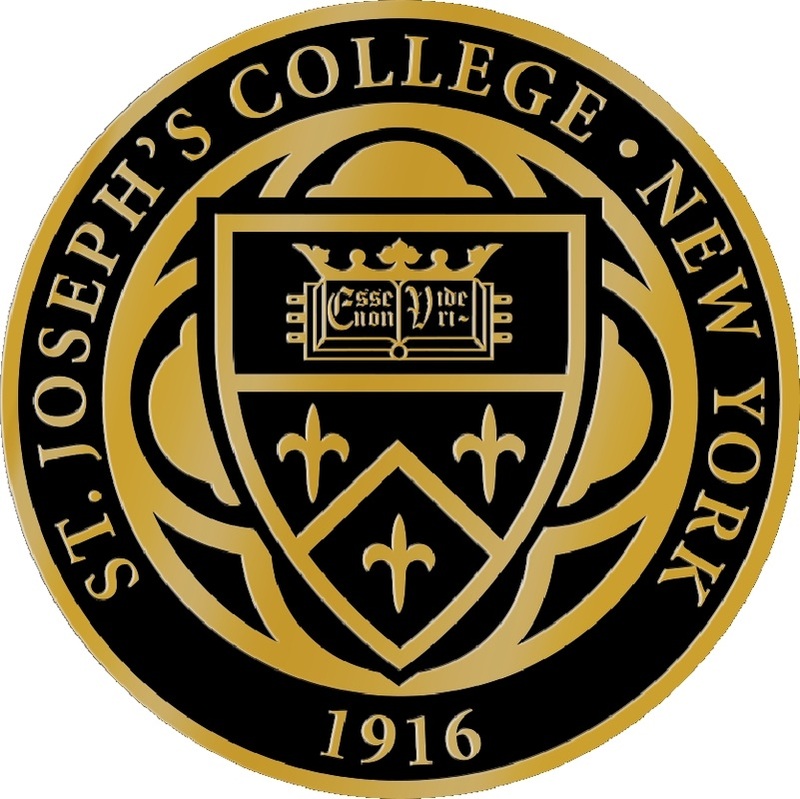 The Epsilon Gamma chapter of Alpha Phi Delta has focused heavily on giving back to their community and by doing so have created the only student run scholarship offered at St. Joseph’s College. In remorse of one of their fallen brothers, Dion Arroyo, the chapter took it upon themselves to create the Dion Arroyo Scholarship back in 2005. Epsilon Gamma conducts many events throughout the year to raise money for the scholarship, such as, the Dion Arroyo Dinner, Casino Night, Annual Basketball Tournaments, and many more. In addition, brothers participate in "Adopt-a-Highway" where they conduct monthly highway cleanups. In addition, Epsilon Gamma has won Most Outstanding Community Service Award within the New York District in 2015, 2017, and 2018 as well as Outstanding Community Service Award of the National Fraternity in those same three years.